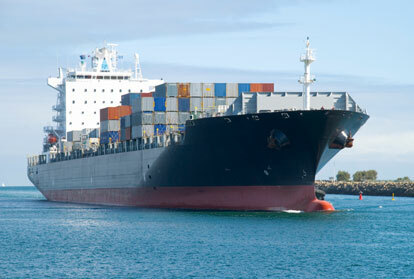 Coastal Global Logistics offers a complete range of sea freight services. 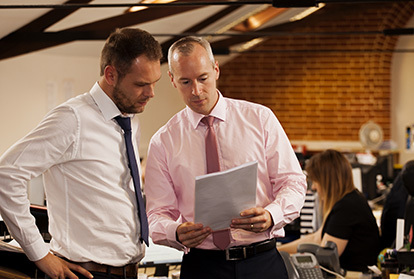 With our own in-house expertise and working closely with our carefully selected partners - including some of the World’s largest carriers - we are able to offer our customers a fully managed door-to-door freight forwarding service, at extremely competitive rates. 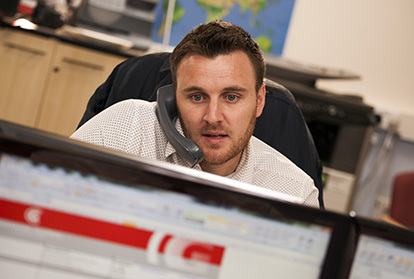 Our computerised shipment tracking facilities ensure the highest standards are met throughout the entire process. We also offer comprehensive marine insurance services, meaning you can be reassured that your goods are covered during transit. 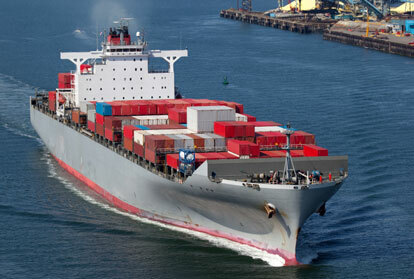 FCL or Full Container Load means the entire shipping container is loaded with a single customers goods. This is then transported by road, rail and sea to the final destination. 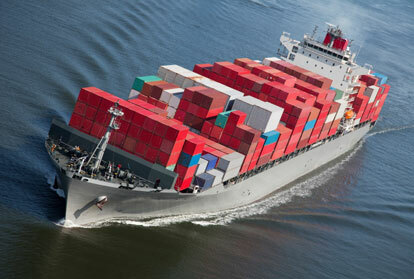 LCL stands for Less than Container Load and is ideal when the cargo to be shipped will not fill an entire container. Consolidating these smaller loads together CGL are able to get your goods moving with the minimum delay. If you are unsure whether FCL or LCL is your best choice, do not hesitate to get in contact with us either on 01473 653030 or using the form below.